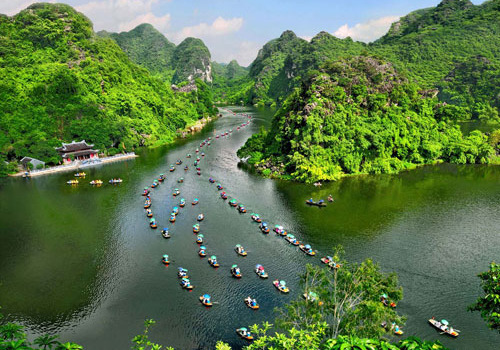 Located just 60 miles away from Hanoi, Vietnam, the Trang An World Natural Heritage site covers 8 square miles of limestone mountains, caves, highland grottoes and religious temples such as the ancient citadel of Hoa Luand and the Bai Dinh pagoda. 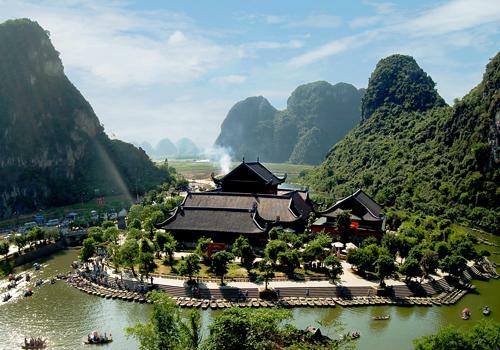 It’s an area of intense beauty cloaked in fantasy and mystery. 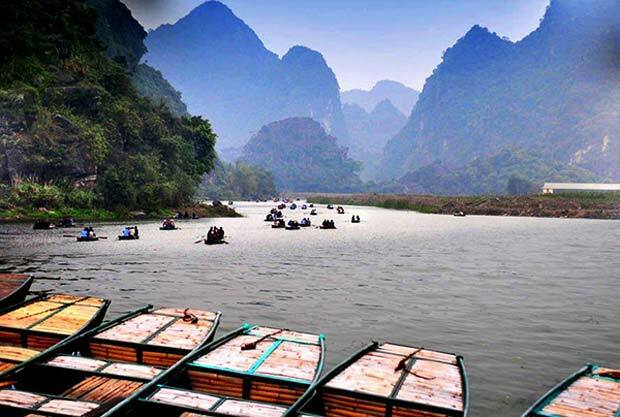 A three hour boat tour among the grottoes on the Ngo Dong River is one of the most popular activities. Visitors who feel like exploring on their own can rent a boat and go rowing in a highland grotto where the only sounds are the twitter of birds and the quiet sweep of oars through tranquil waters. 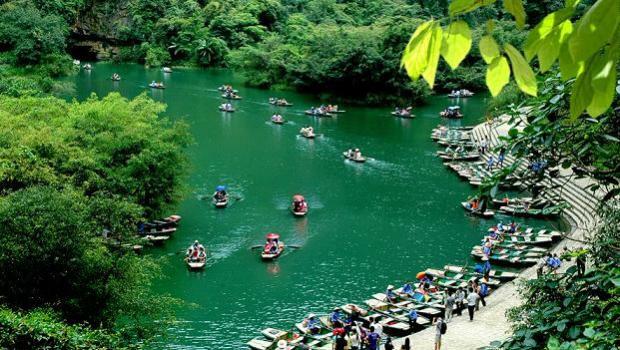 Nearby is Bai Dinh pagoda, famous for its 500 stone Arhat religious statues. Spreading over 2.5 square miles, the site attracts many pilgrims who delight in its elegant architecture and solemn atmosphere. 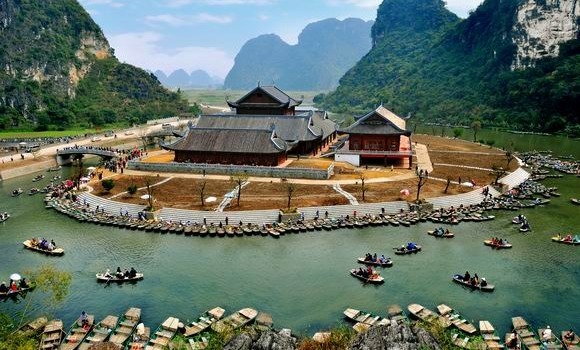 Vietnam has more than a dozen UNESCO World Heritage sites and expects to attract more than 40 million visitors in 2015, making it one of the most popular tourist destinations in Asia.